The Magnelab CCT-1200 is a current transformer that has been designed to transform an input current of between 100A and 600A to an output of just 5A. 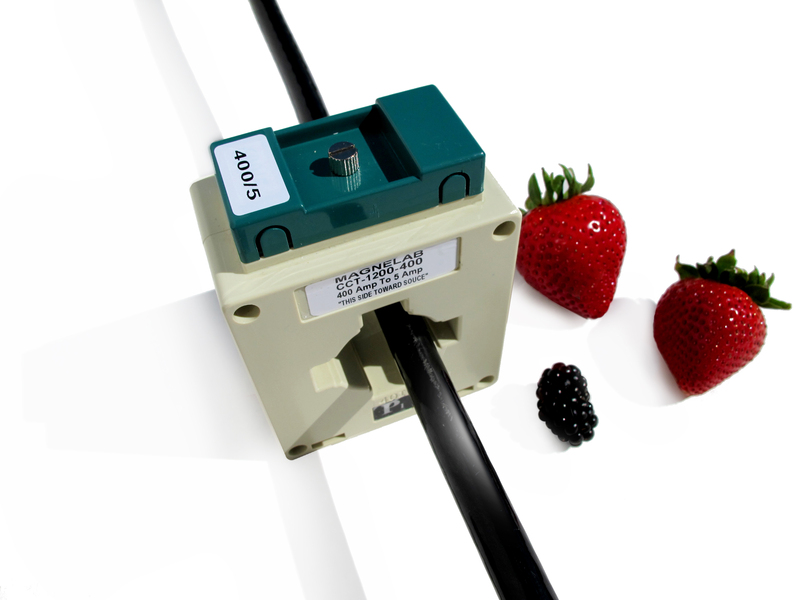 The materials used in the current sensor are all classed as class B and are fully UL recognized. They have also passed the hi-pot test at 4,000V RMS. It has been designed to operate within the 50Hz to 400Hz frequency range. The rated load is 5VA and it has full CE marking. It is also compliant with RoHS. It comes with a full 10 year warranty. A full spec sheet has been made available for prospective customers as well. Meanwhile, a related product is the ACT-0036 current transformer is a split core current sensor with a 36mm opening. This transforms a 200 to 600 Amps current input to a 5 Amp output. These types of transformers are perfectly suitable for installations on electrical wires that are already in place. It simply snaps around the already installed conductor and will remain firmly in place. The ACT-0036 comes with a self-locking mechanism to keep it in place. It is often used in such applications as switch gear, power meters, general sets, distributed measurement systems and control panels. The CCT-1200, which can be used as a power monitor, features a rated input of up to 600 Amps and a 5 Amps output. The accuracy class is 0.5. It is designed to measure current from 1 Amp to 600 Amps. 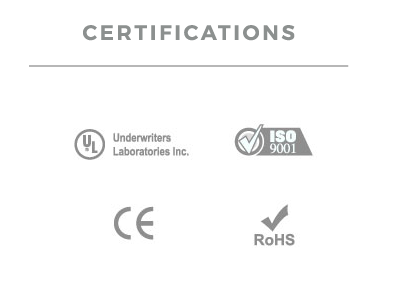 Again, it is fully UL recognized and compliant with RoHS and CE. Click on the red button above left to view SPEC Sheet on this product.